This vehicle comes with 12 months MOT from point of purchase , a minimum of 3 months Warranty Wise warranty with the option to purchase extended warranty and complimentary years breakdown cover. The car has 2 keepers and 2 keys. 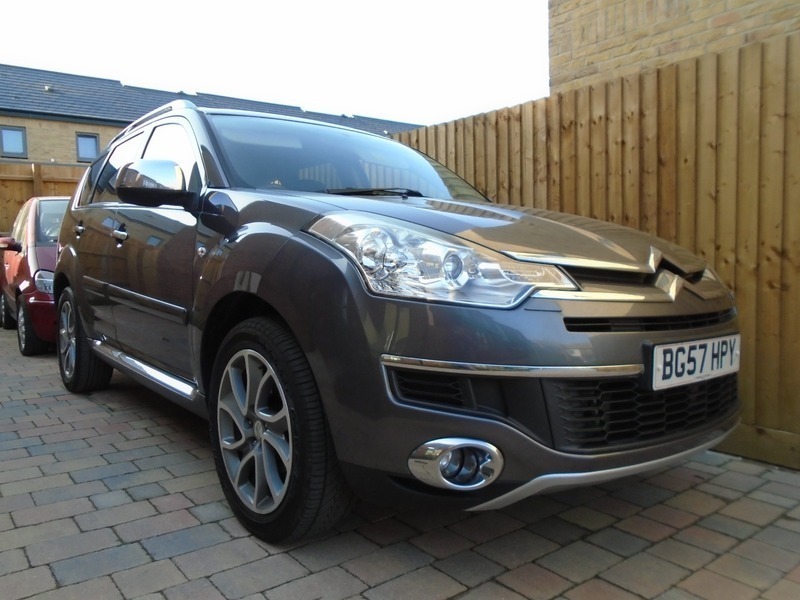 There's an outstanding manufacturer's safety recall on CITROEN C-CROSSER BG57HPY. The vehicle has been recalled since at least 6 February 2019.